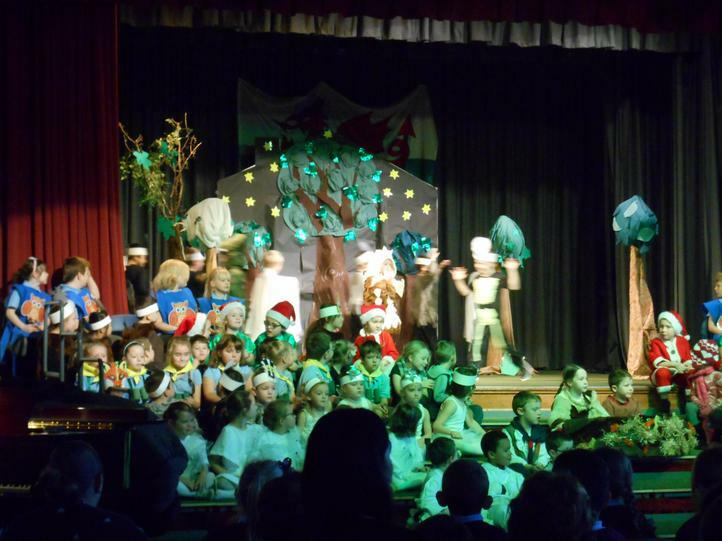 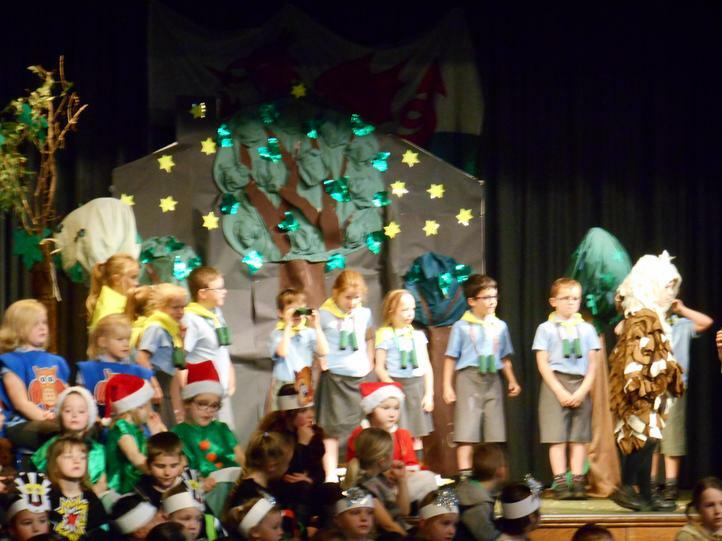 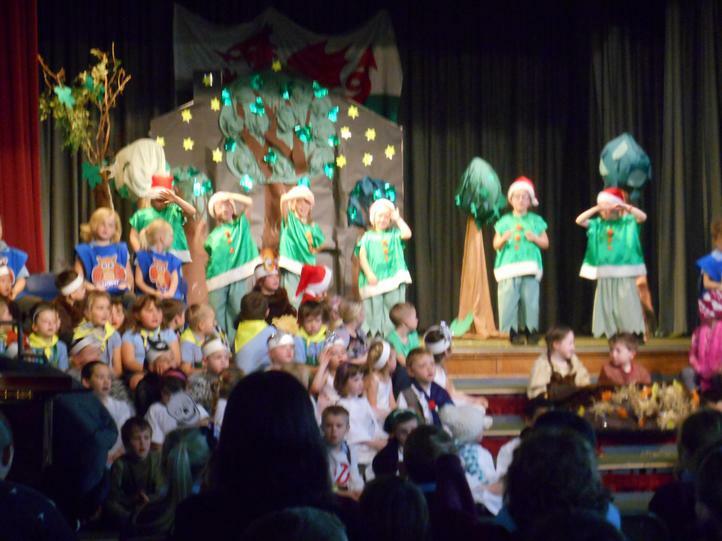 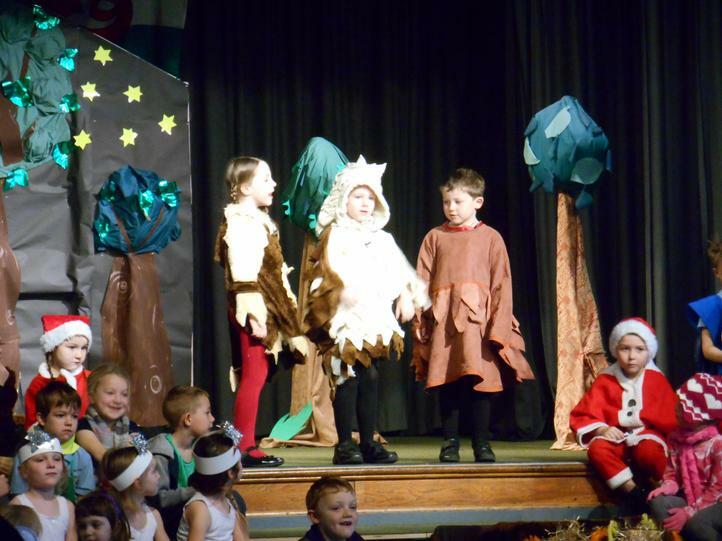 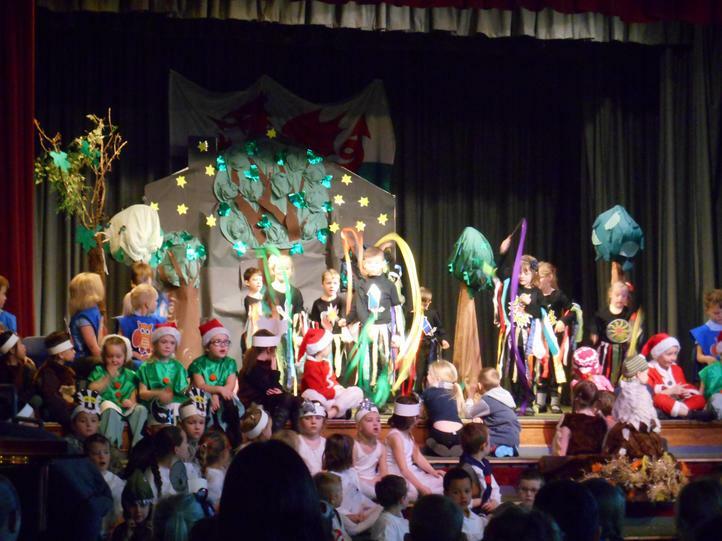 Every month in Ysgol Gwynedd seems to be a busy one but December is when all the stops are pulled out in preparation for the Christmas performances. 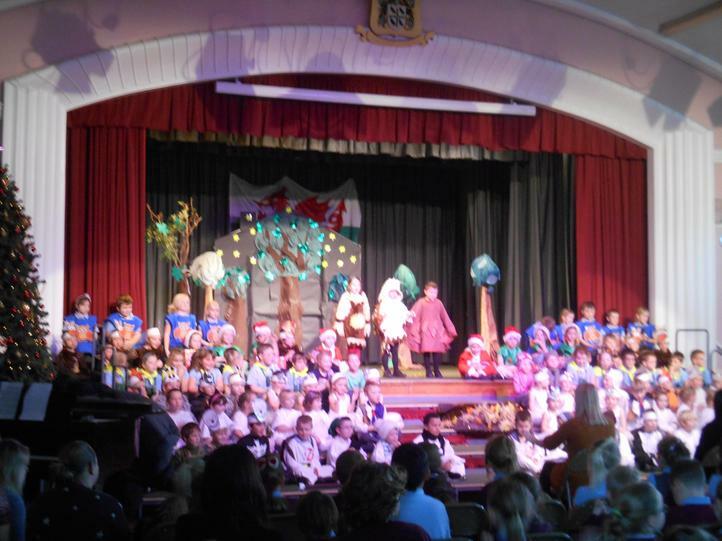 As always, there are 4 different performances put on by the Early Years (Nursery and Reception), Years 1 and 2, Years 3 and 4 and finally Years 5 and 6. 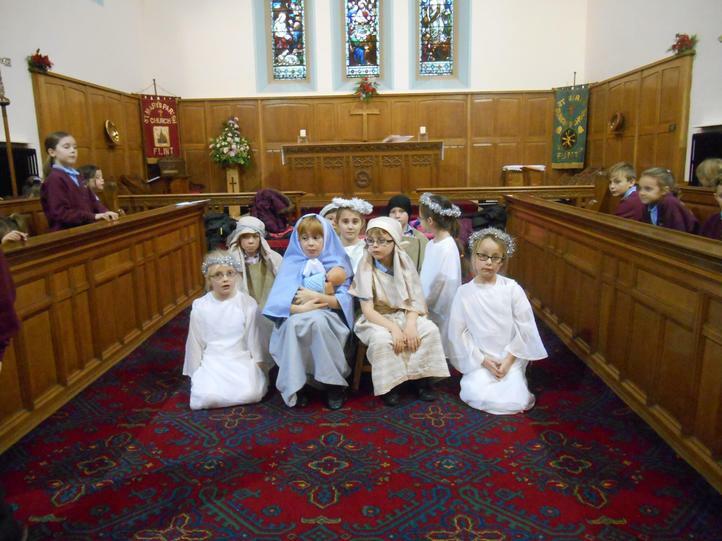 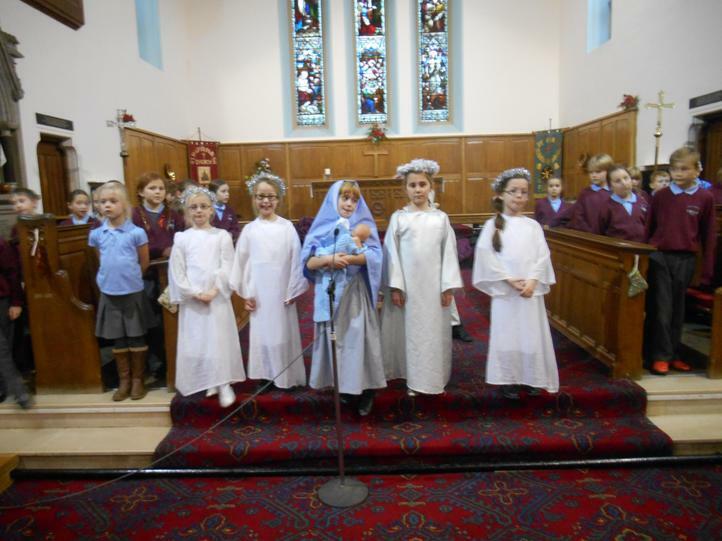 The fortnight festive programme kicked off with a nativity and carol concert perfromed by Years 3 and 4 at St Mary's church. 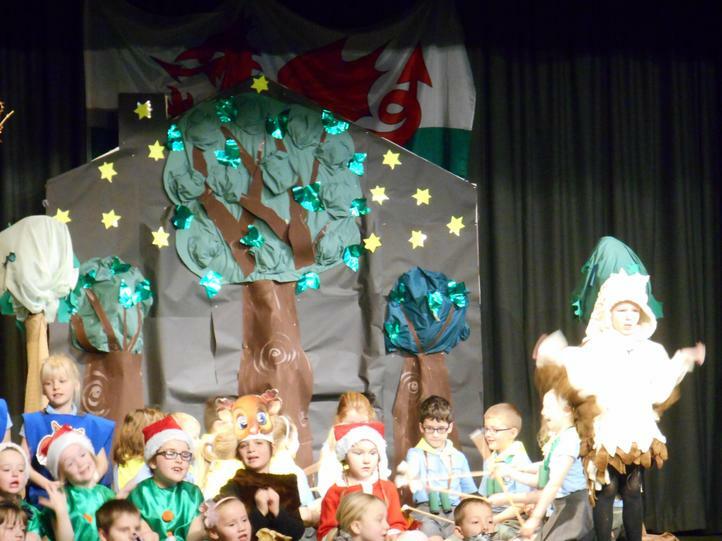 Following that Years 1 and 2 performed their show 'The Owl who was afraid of the dark' in front of packed audiences over two shows. 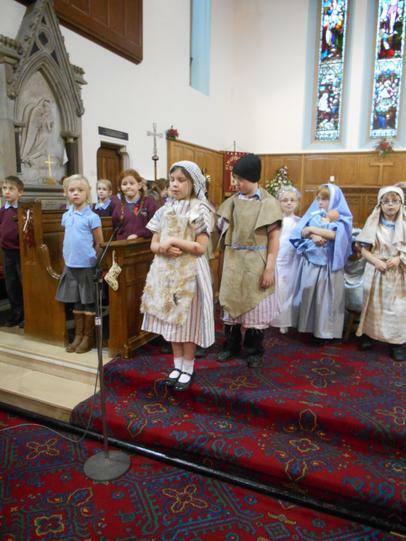 Not to be upstaged, the Early Years also gave morning and afternoon performances of their Christmas sing along which included their very own version of 'The Twelve Days of Christmas'. 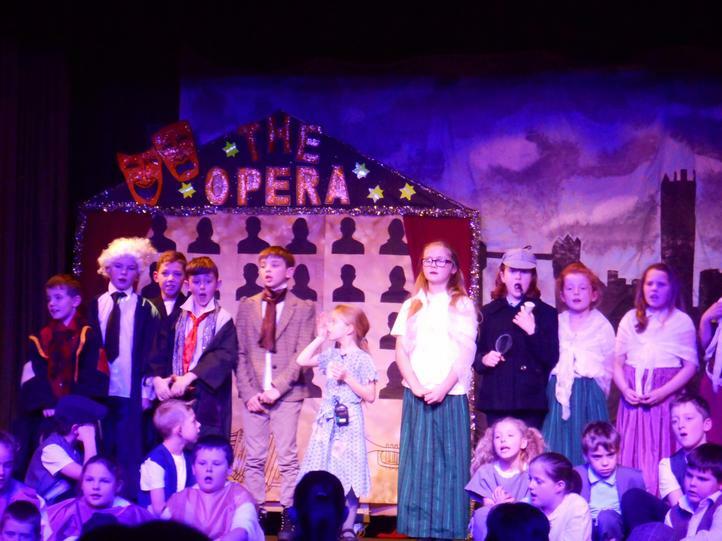 To wrap up the entertainment, Years 5 and 6 performed 'Olivia - with a twist!' 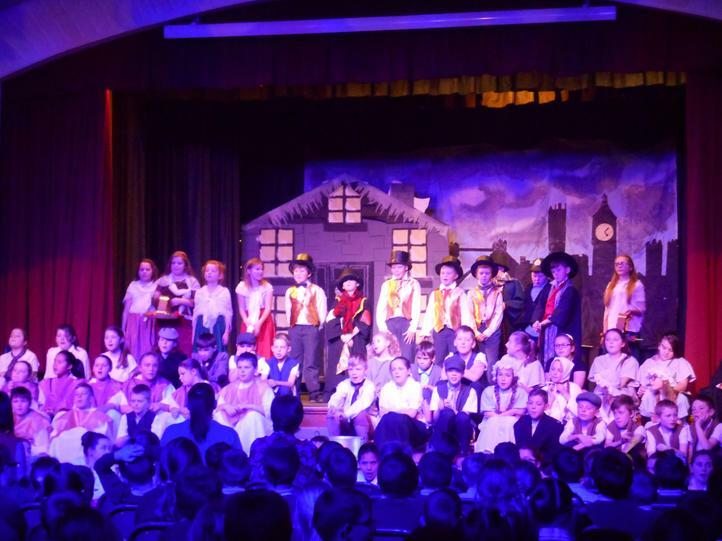 over 2 days displayed wonderful acting and skills in front of two large audiences. 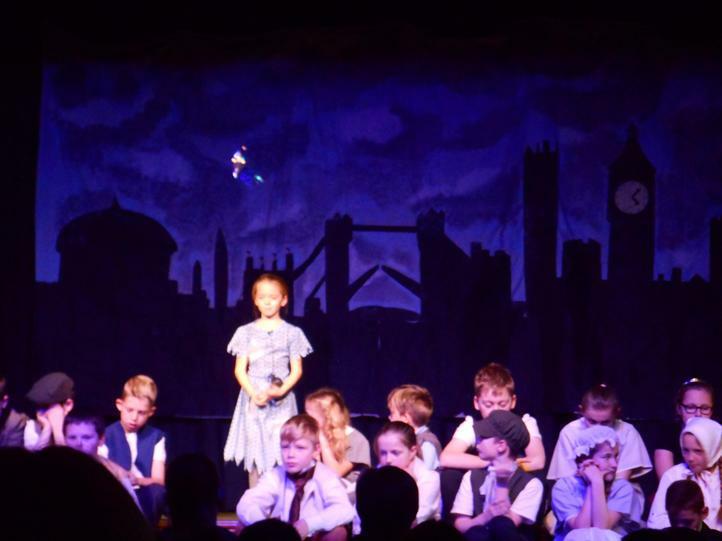 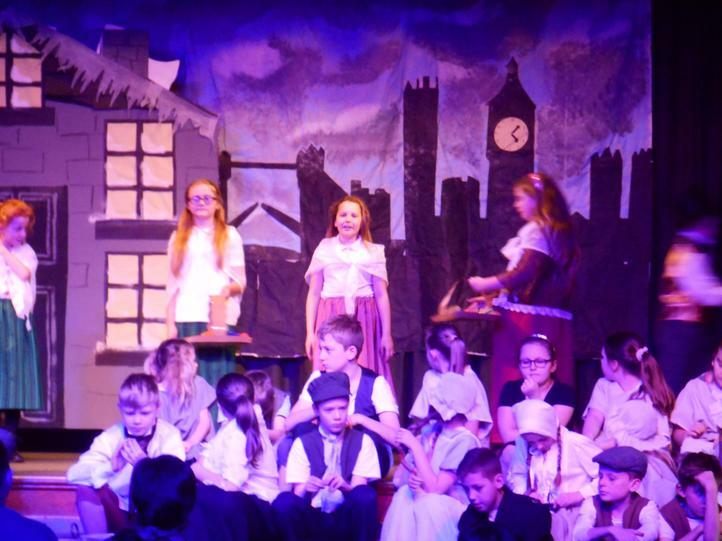 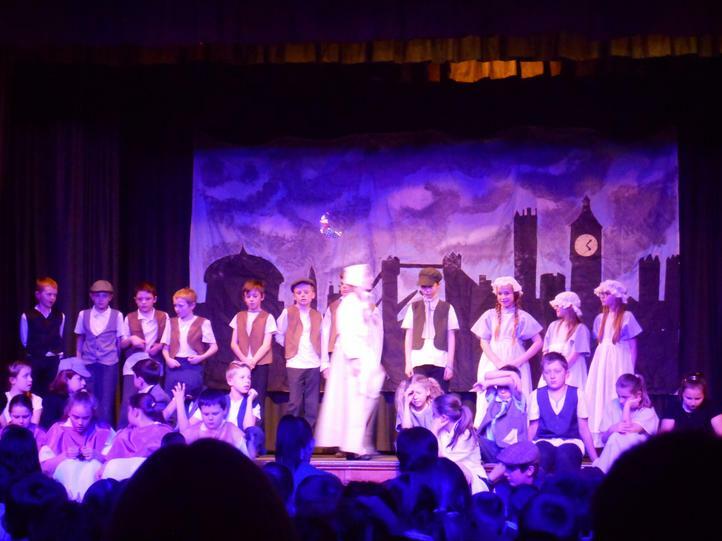 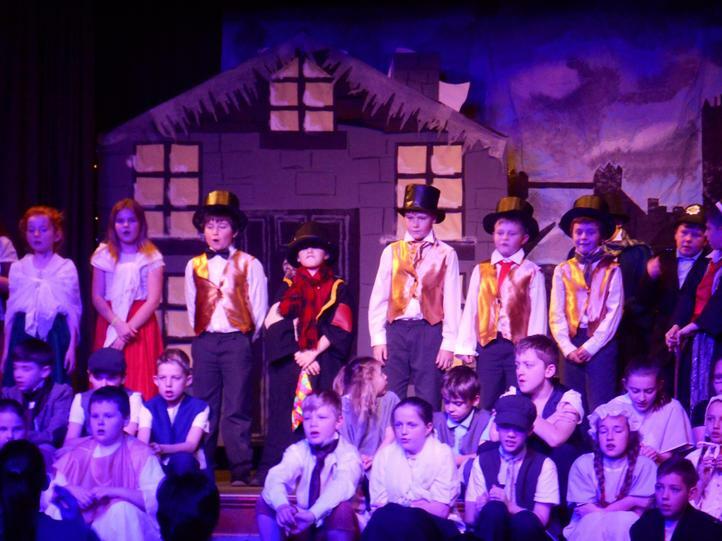 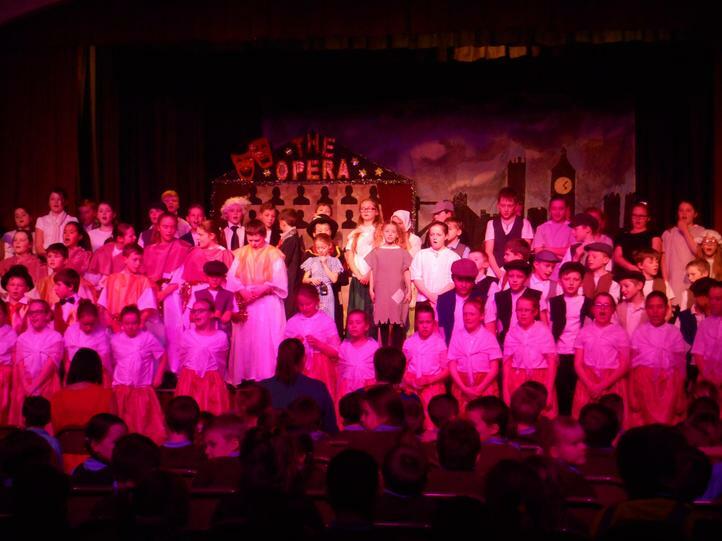 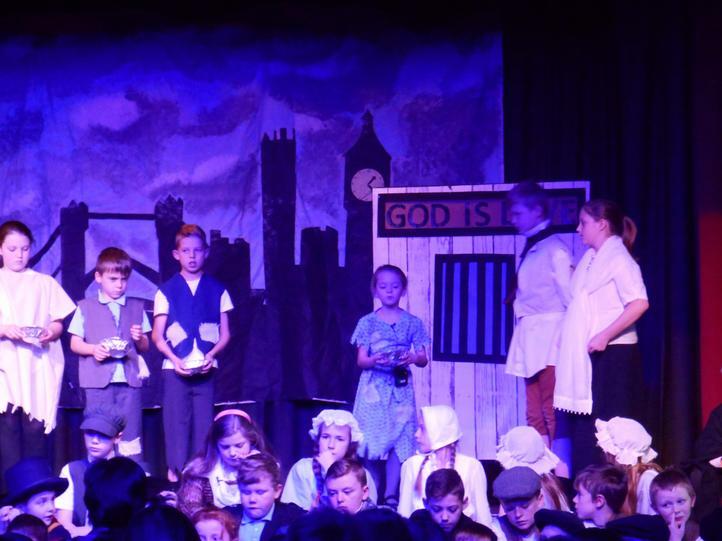 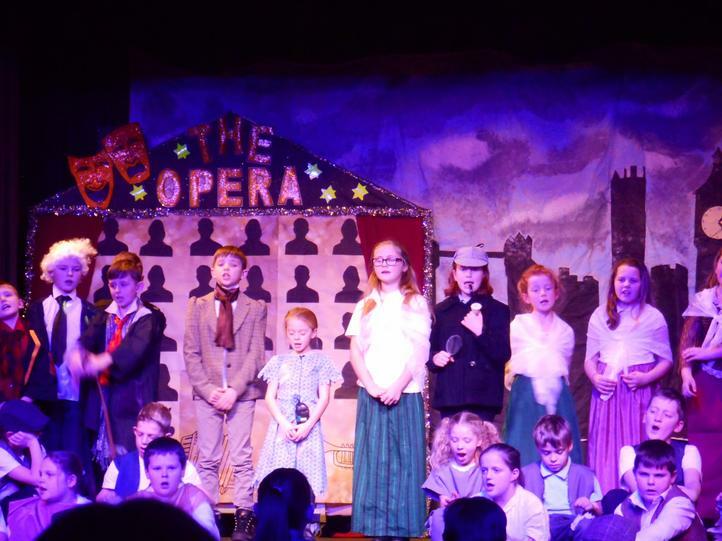 Well done to each and every pupil who has worked so hard in the lead up to their shows - you are a credit to Ysgol Gwynedd and the town of Flint.